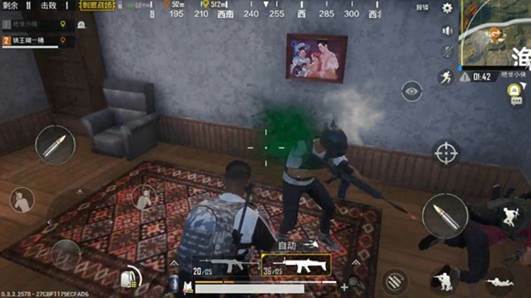 Comments Off on PUBG Mobile guide Eat chicken rescue skills Daquan, the Institute can eat chicken tonight! PUBG Mobile guide Eat chicken rescue skills Daquan, the Institute can eat chicken tonight! In the case of teaming up with the player, if the blood volume becomes zero, it will not die immediately but will fall to the ground. In a state of sudden death, the player can only move without using any props in the state of death, but he can get help from his teammates. The player is Under normal circumstances, what kind of fall is possible? Can be roughly divided into the following situations, one is knocked down by other enemies, this is most likely to happen, one is a driving tool accidental injury, one is out of the safe area was knocked down, and the other is from the high Fallen. A severe version of the above situation is landing on the box . Let’s start by saying that you can ask your teammates for help . Nonsense, Of course, if there are no nearby enemies, …… To be more specific, it is first to observe whether there are any cloaks nearby. Let the wounded teammates hide behind the cover and rescue them. At this time, we must observe the surrounding situation. 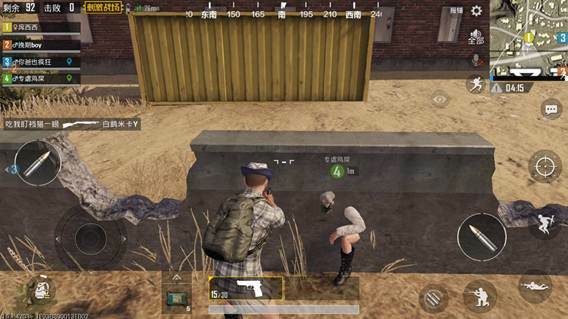 If there are enemies, we must also pay attention to the enemy’s position and save the remaining time of teammates. If the enemy does not save their teammates before they discover and reach you, then they must resolutely give up. Smash. If you can save your teammates before the enemy arrives, then decisively rescue them. After the enemy arrives, it will be the two of you who will face more success. If the player The gas was knocked down by the gas. If possible, the wounded was transferred to a safe area as much as possible to reduce the consumption of collective bleeding. If there was no time to transfer, there would be no enemies around the site to treat the disease. Of course, we must consider the quantity of supplements on our body. Next, let’s talk about the need to resolutely give up rescue. 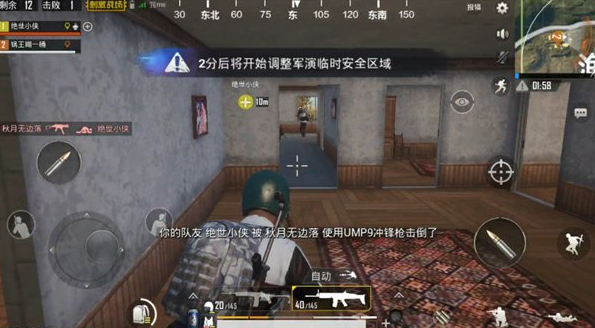 When you are wounded, if you give up Rescue can increase the odds of eating chickens, and it is necessary to decisively notify teammates to give up the rescue and consider the overall situation. If the wounded is knocked down on an empty flat ground and has been exposed to the enemy’s view, this time to rescue the wounded unconscious to make the enemy a double-edged sword, this time be sure to abandon the rescue. When The player has been injured for other reasons, and the game has entered the late period. The safety zone is limited. At this time, the rescue time of 10 seconds may be completely lost because the rescue is extremely vulnerable to the enemy’s ambush. . If you are a wounded and you have determined that there is no way to save or if the cost of the rescue is too high, you may choose to use yourselves as a goal to attract the enemy’s attention, expose the enemy’s position to teammates, and help teammates to victory. OK This is the victory rule for chicken rescue teammates. I believe that if you learn these tips, you will certainly be able to work with your teammates to understand more smoothly and eat chicken smoothly! PUBG Mobile guide Why is AKM and Big Pan Chicken growing hot?